Proposal to amend the amount of damages in the Penal Code – Moore Stephens ZNALEX, s. r. o. 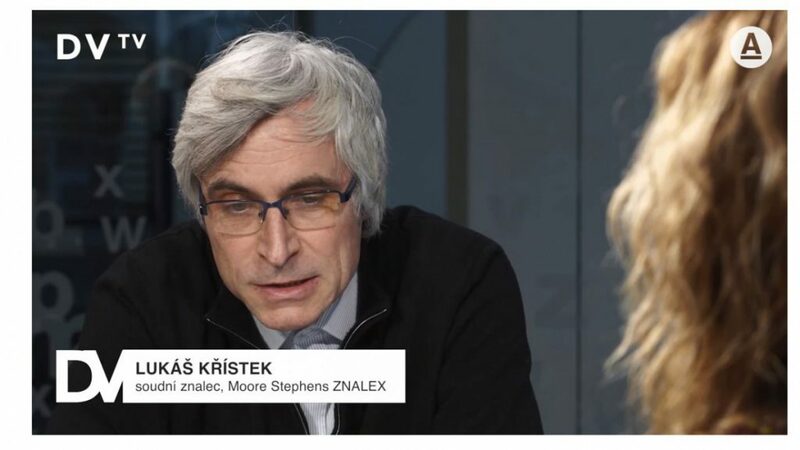 Our colleague, Lukáš Křístek, was DVTV’s guest of Daniela Drtinová. They talked about the Bill of Offenses together. Lukáš Křístek calculated that the current limit of five thousand Czech crowns should be doubled. The Minister of Justice is also considering the increase. Listen to the whole conversation here. You can also listen the interview about the Bill of Offenses on TV BLESK under this link.